Jenny Hogg Ashwell, a former lawyer, now a Spiritual Messenger and Mentor is living her passion. She’s helping people remember Divine Love, and live their Divine purpose to answer the call of their souls to create positive change. 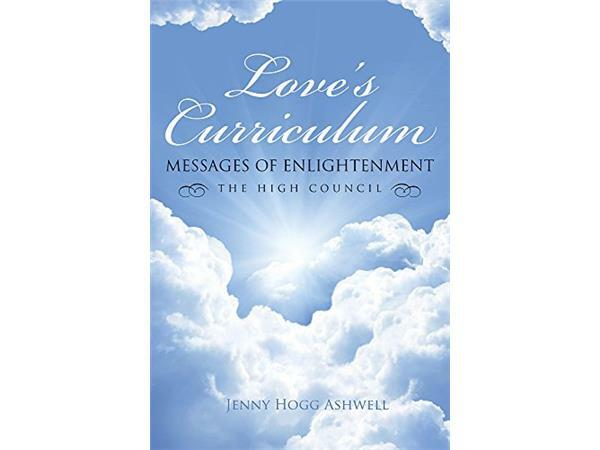 Her book, Love’s Curriculum: Messages of Enlightenment, is spiritually inspiring, bringing forth messages from the High Council (Jesus, the archangels, and other light teachers) to awaken readers to the Love That Connects All. As we open to Love and remember our soul essence, our "blueprint to enlightenment" takes shape, guiding us to loving action. Jenny founded the Lightworkers & Love Advocates Facebook group & developed The Path of Love: Live Your Divine Purpose™ mentoring program to help clients live heart-centered and Spirit-guided lives. 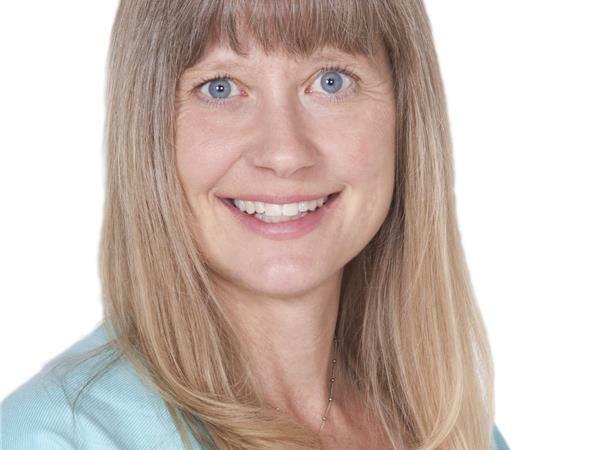 She’s also a Registered Therapeutic Counselor in transpersonal counseling psychology, and was recently featured in Visionary Insight Press’s Top Picks Spiritual Leaders.